Melita is the Hot Spot! 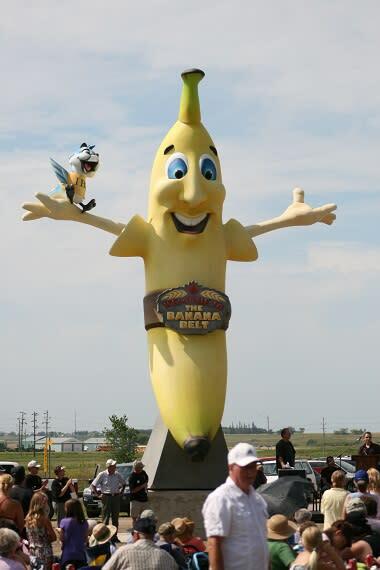 Sunny, the 33 ft. Banana, and Breezy, the Blue Jay, invite you to come to Melita. 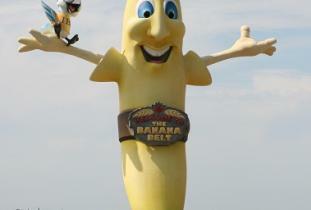 Relax at the campground and enjoy the recreation activities available throughout the community. Outdoor pool, golf course, museums, interpretive nature trails, playgrounds, children's summer programs and more.